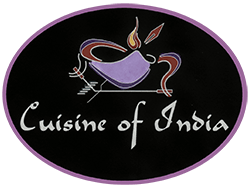 Online ordering menu for Cuisine of India (Mt. Prospect). Cuisine of India is your choice for mouthwatering, tender, and delicious spicy food in a variety of dishes that are faithful to the techniques and flavors of India. We welcome you to relax and sink into the comforting and enticing flavors of Cuisine of India. Enjoy our appetizers, soups, salads, and more! Try our bread options such as the Naan, Parantha, and Puri. We are located north of I-90 near the corner of Elmhurst Road and Oakton Street. Find us near Majewski Metro Park and the Ned Brown Preserve. Order online for carryout!